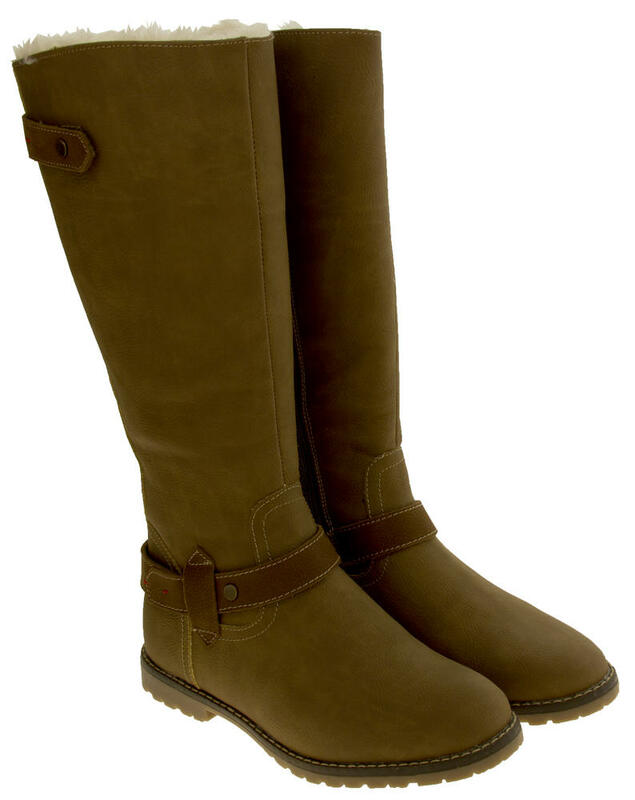 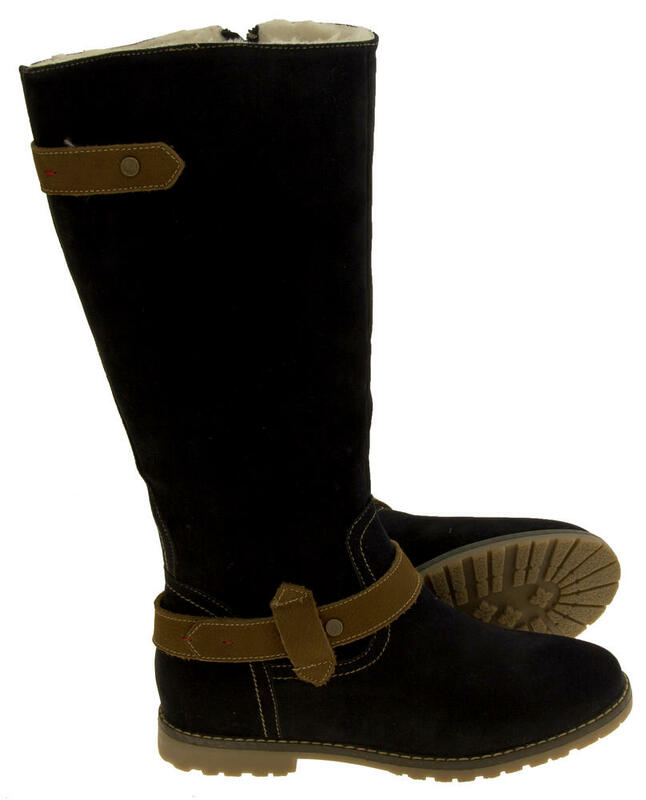 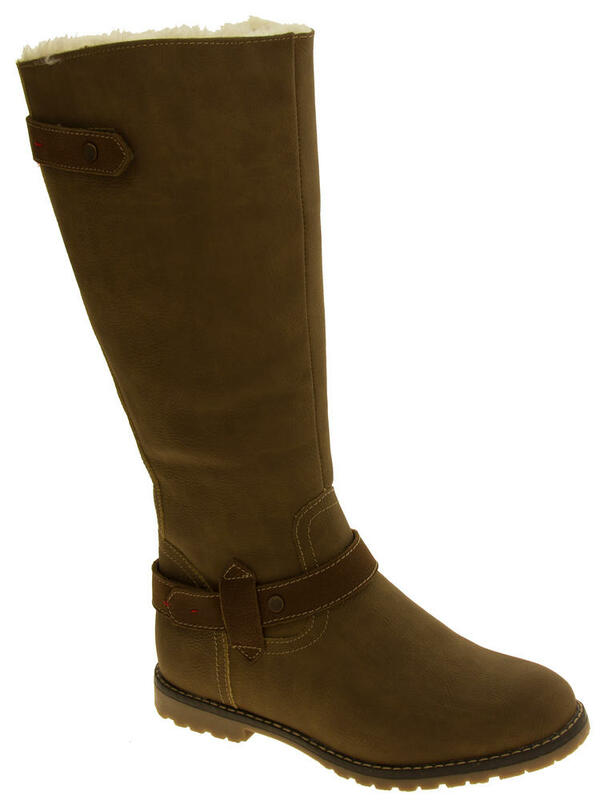 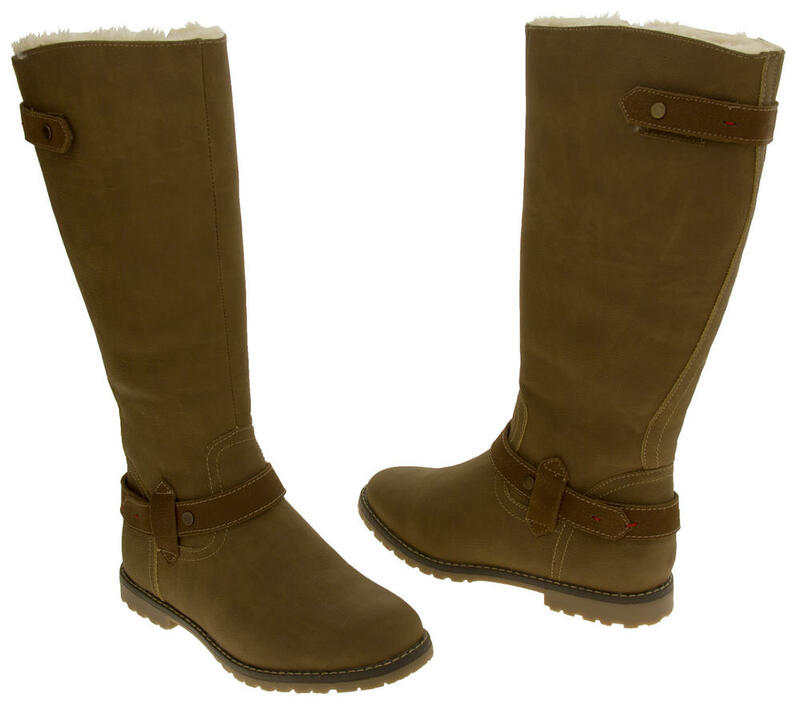 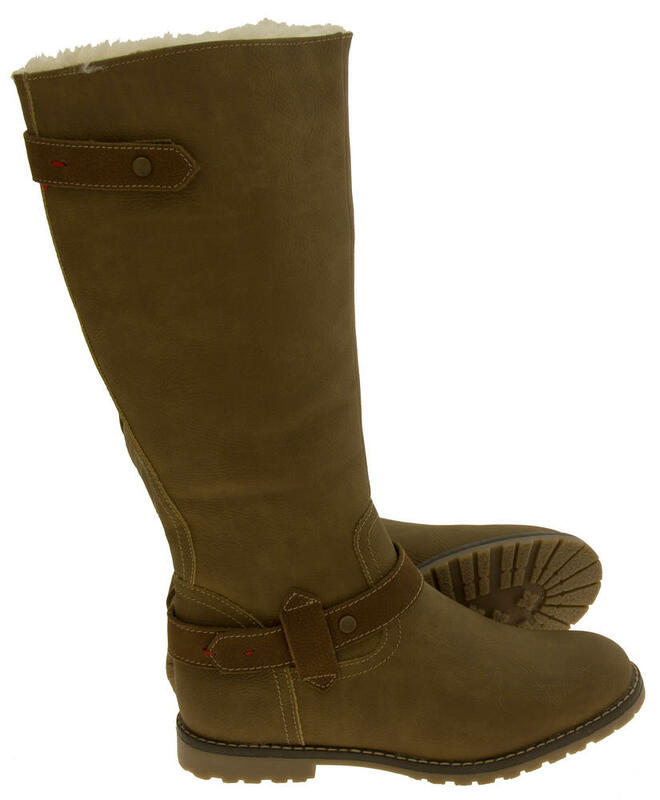 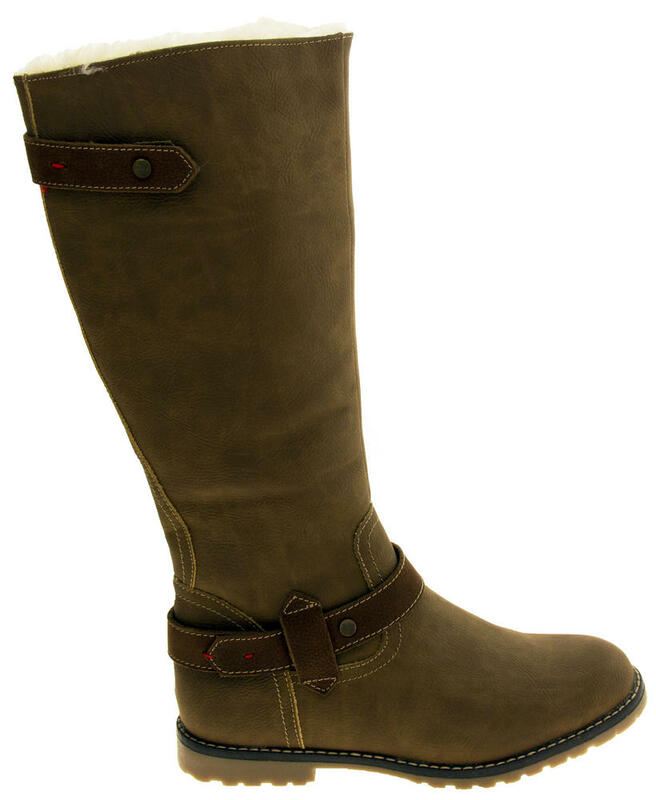 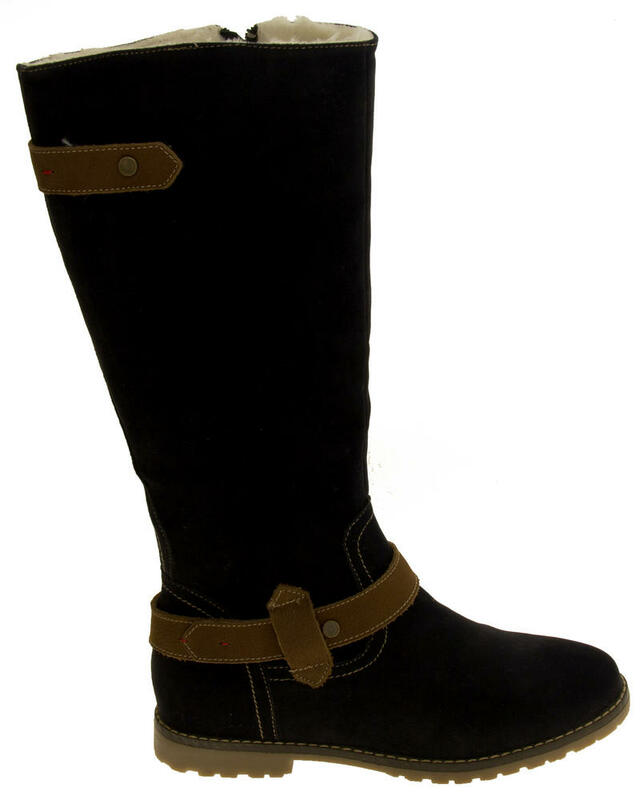 These Keddo ladies boots are absolutely stunning! 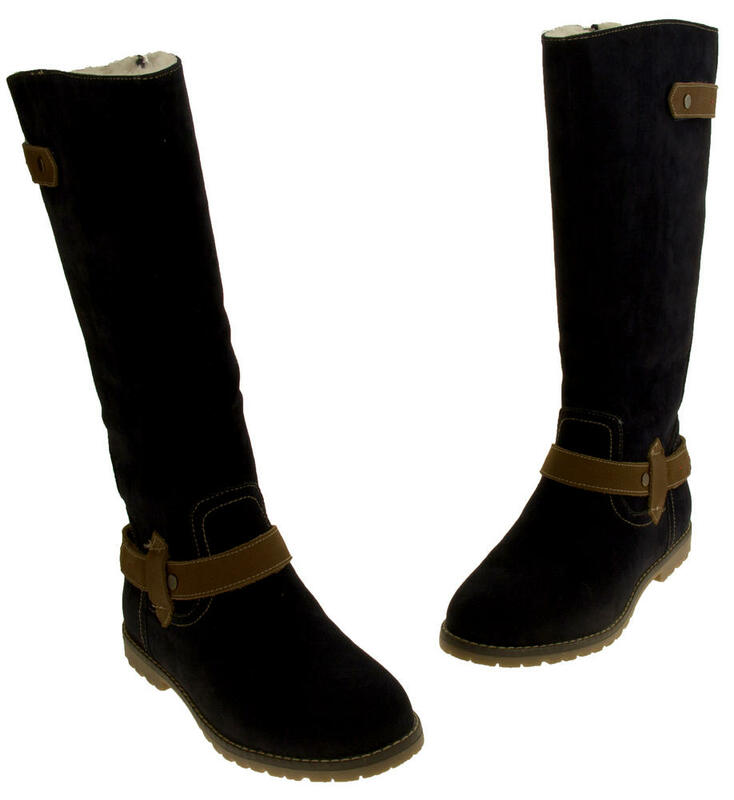 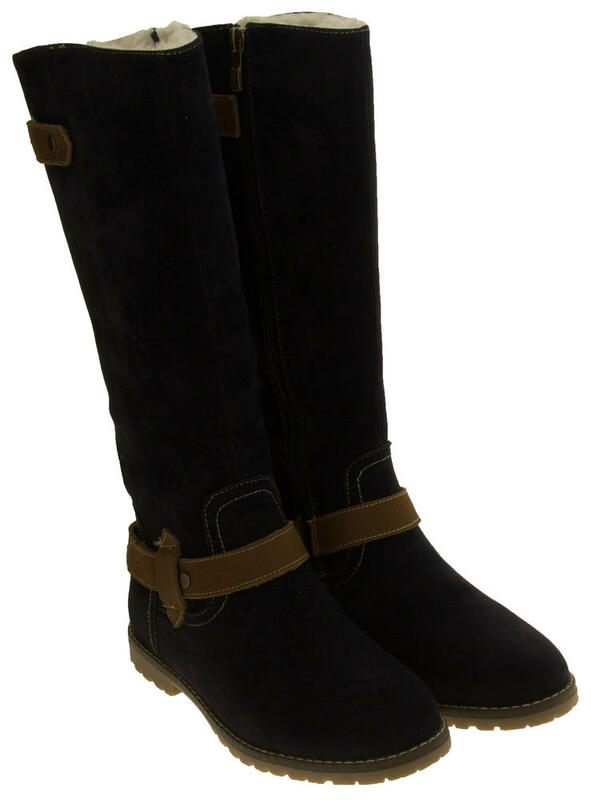 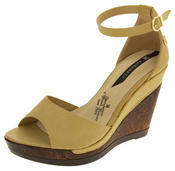 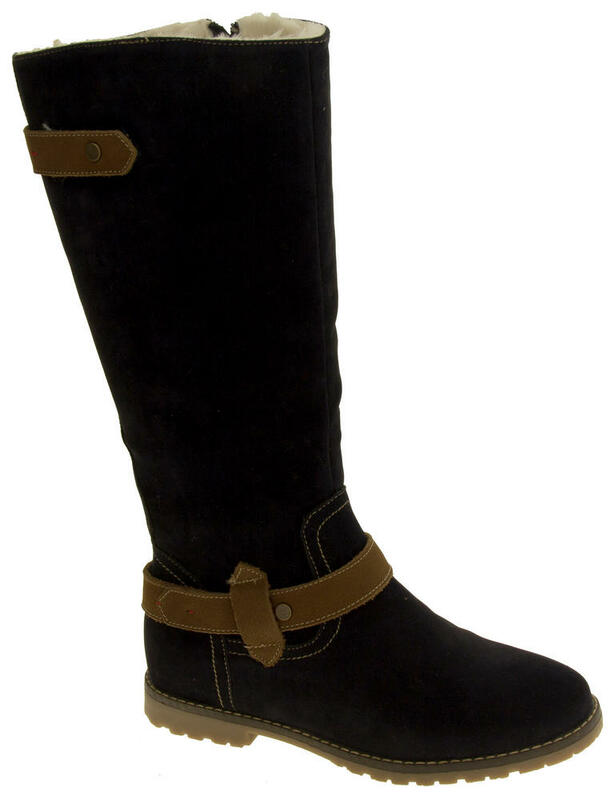 They have a high quality faux suede upper with a zip fastening to the inner leg. 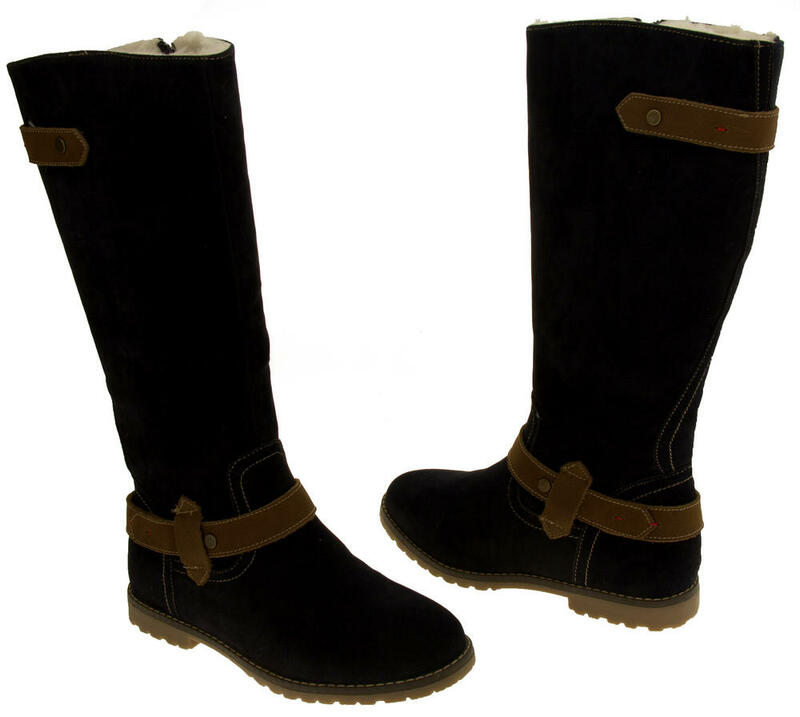 The luxuriously thick warm faux fur lining to the shaft, and real wool lining from the ankle down makes them perfect for winter. 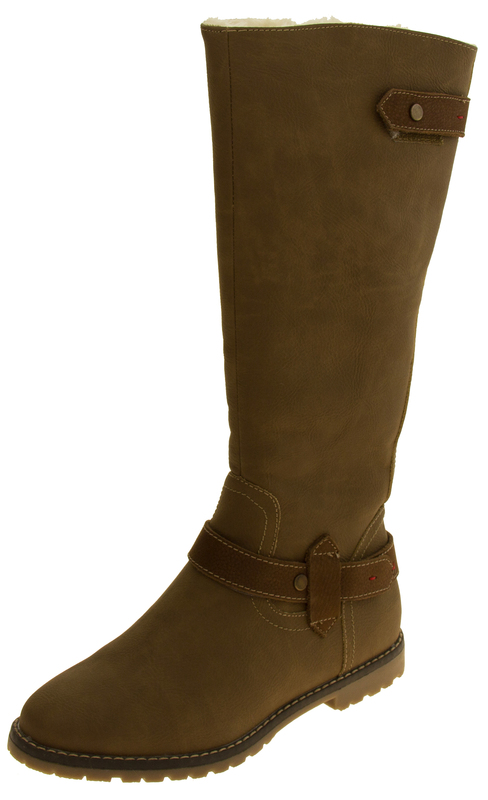 Good grips to sole.